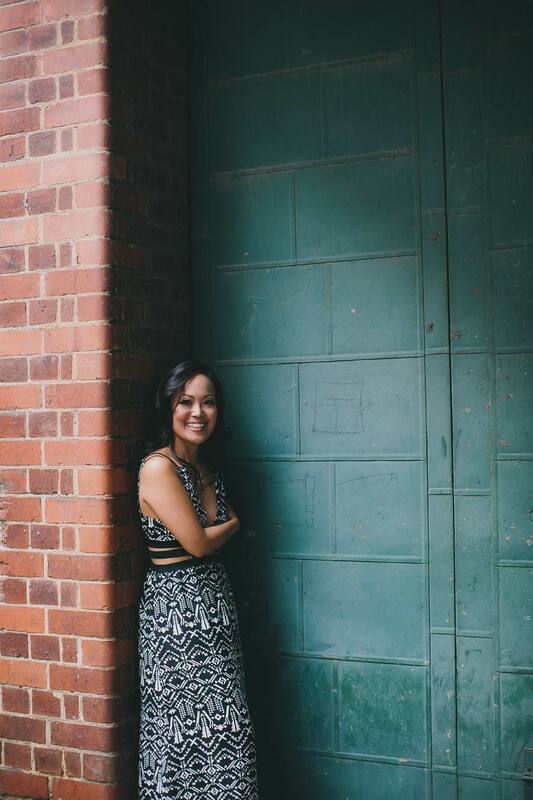 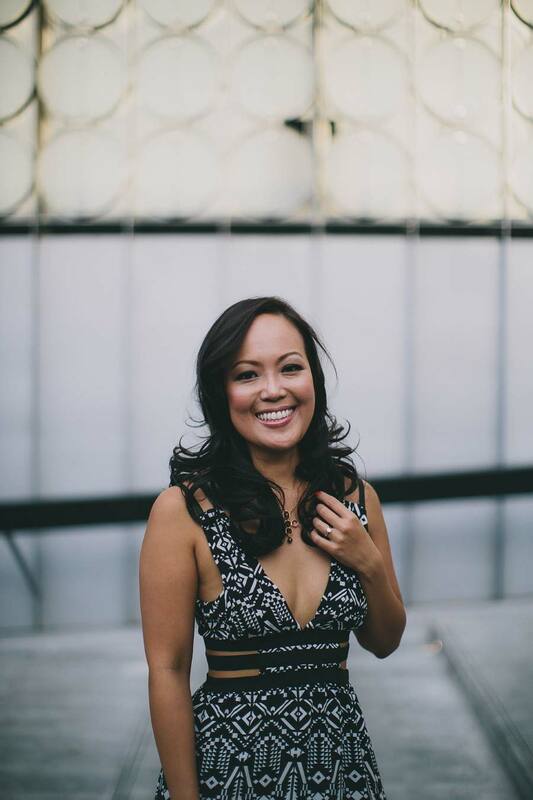 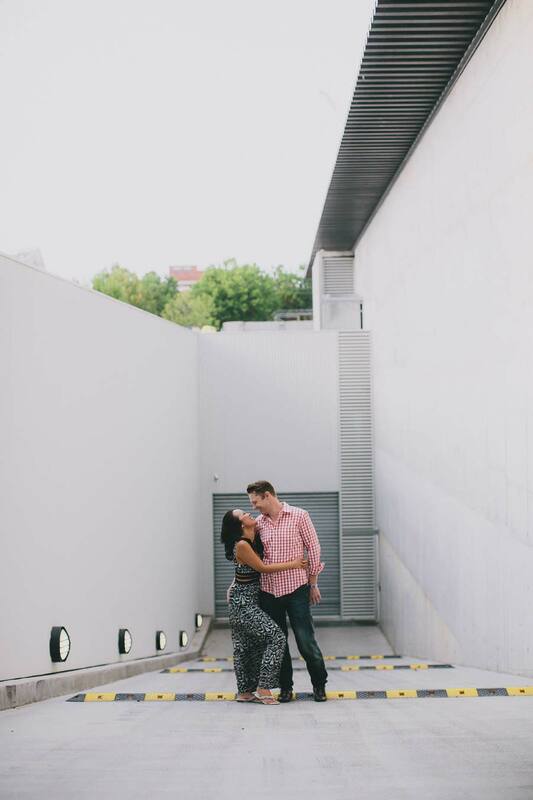 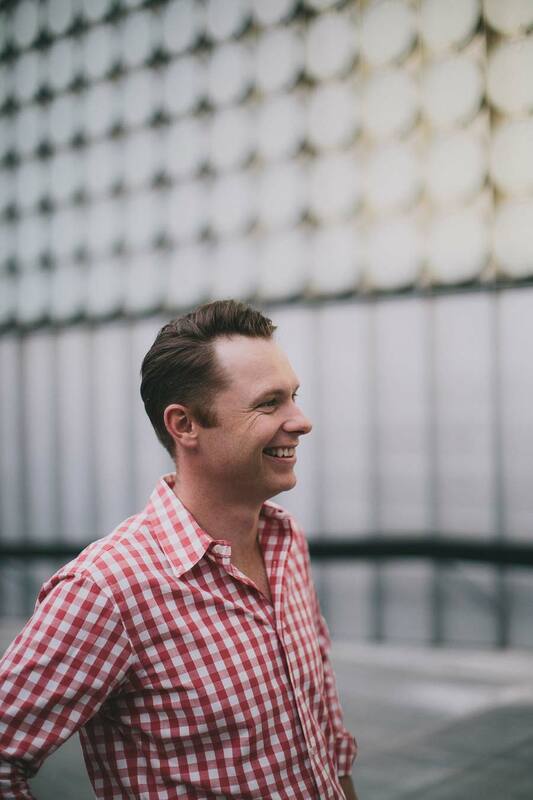 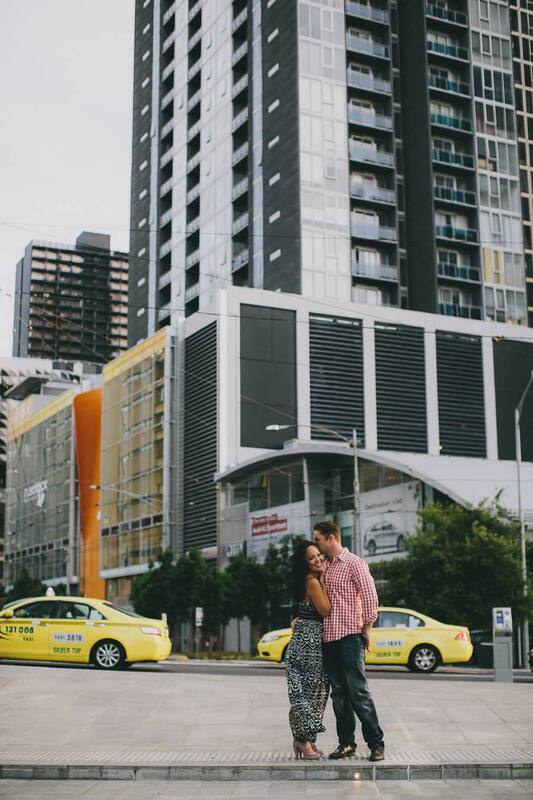 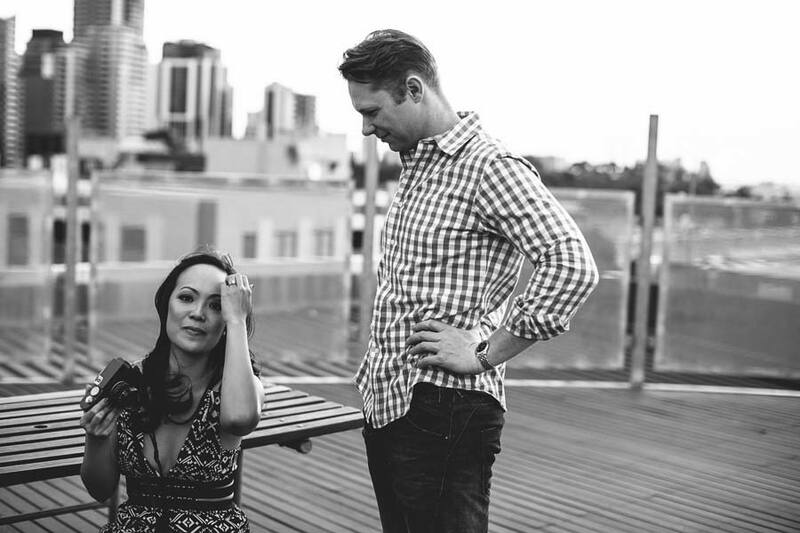 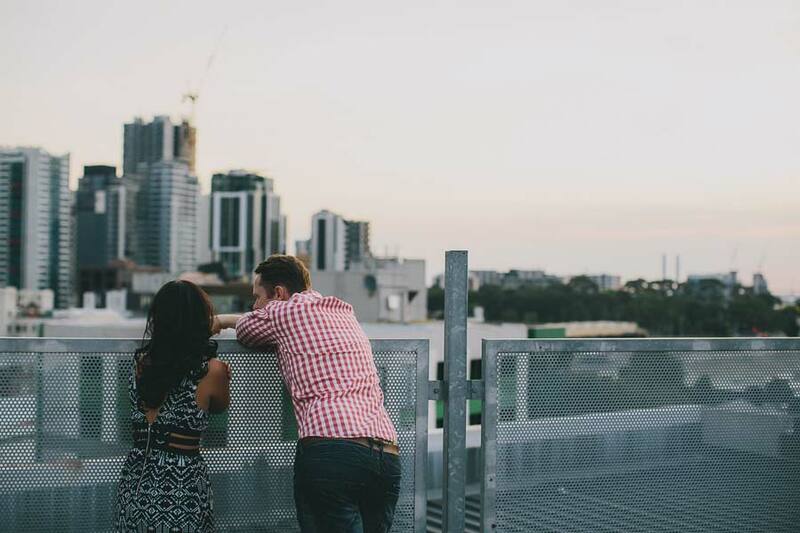 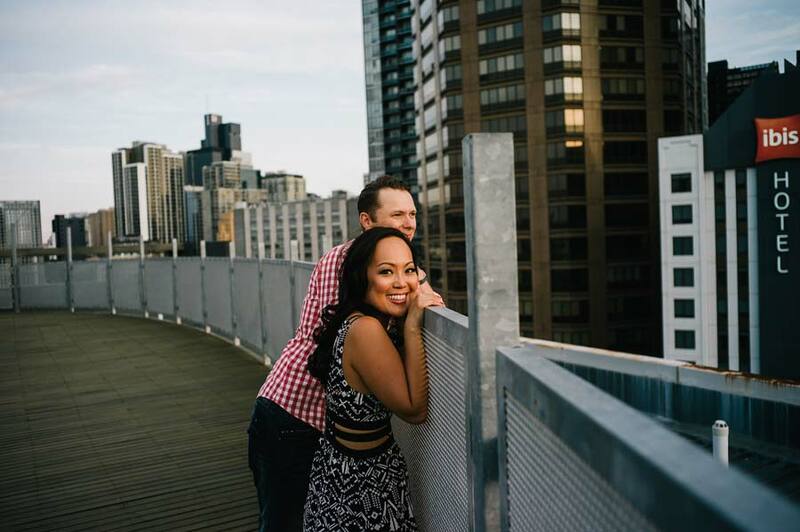 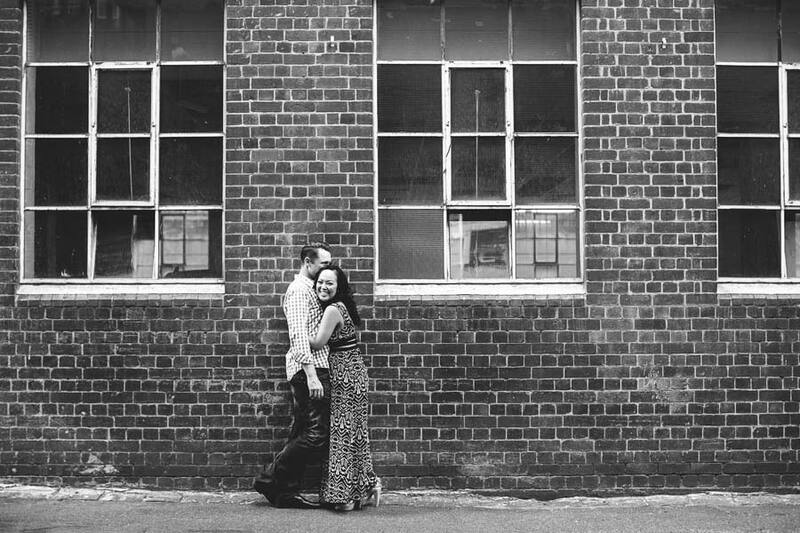 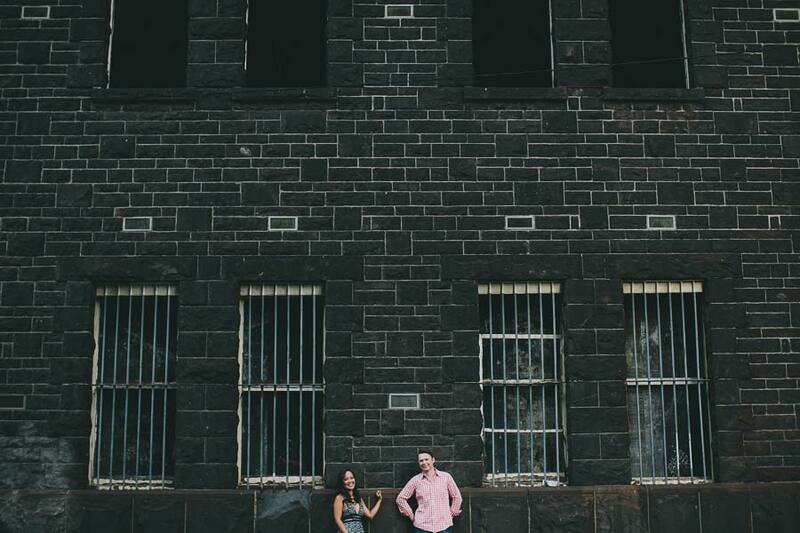 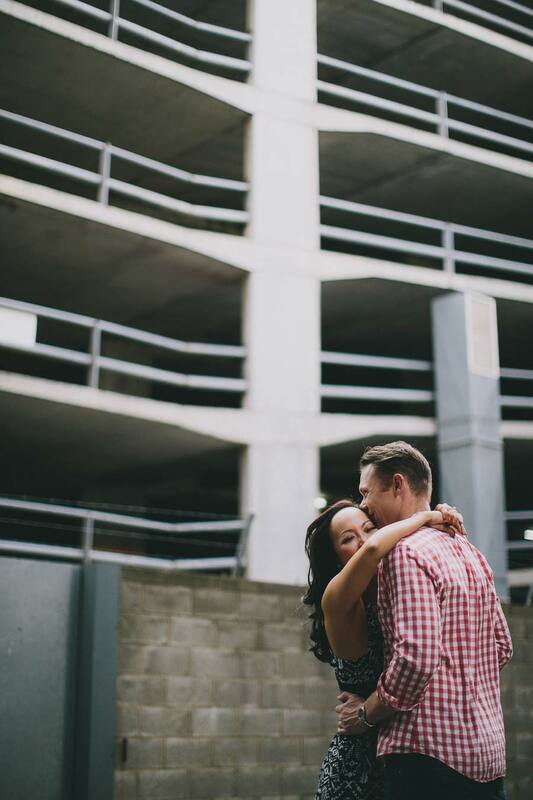 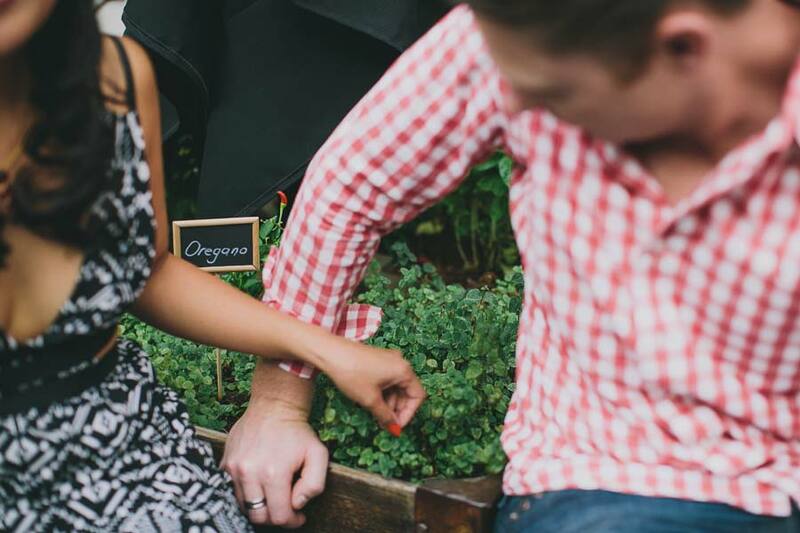 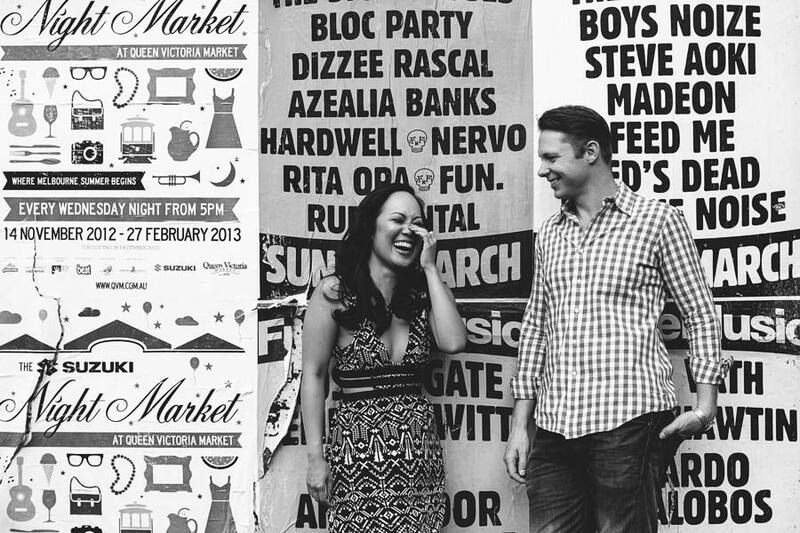 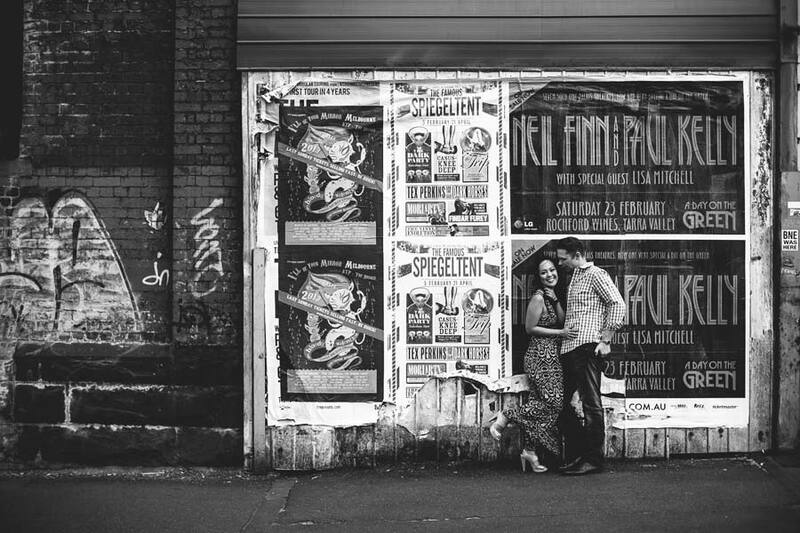 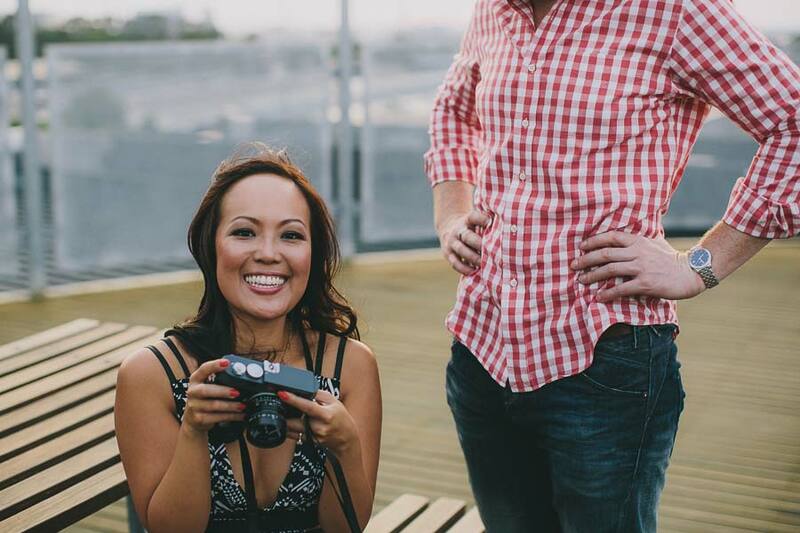 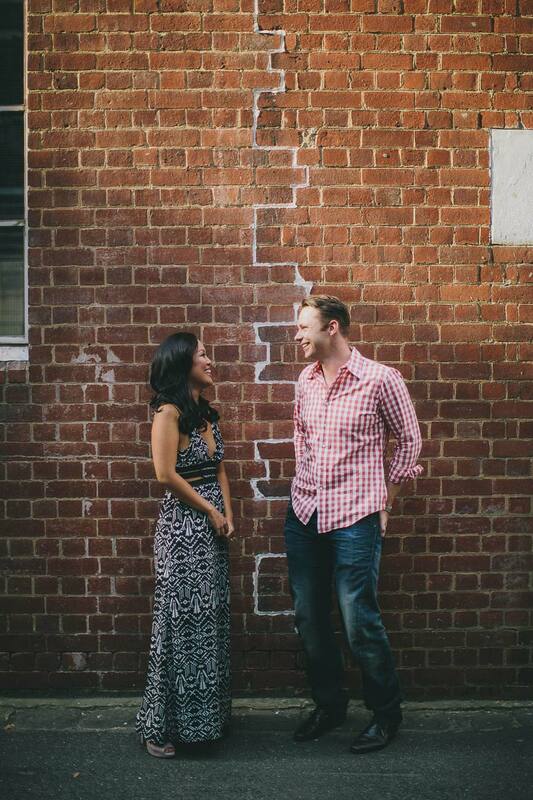 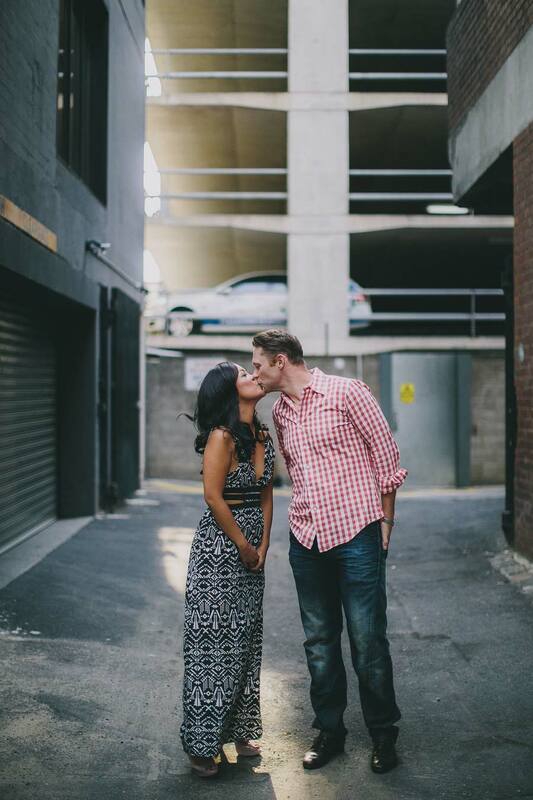 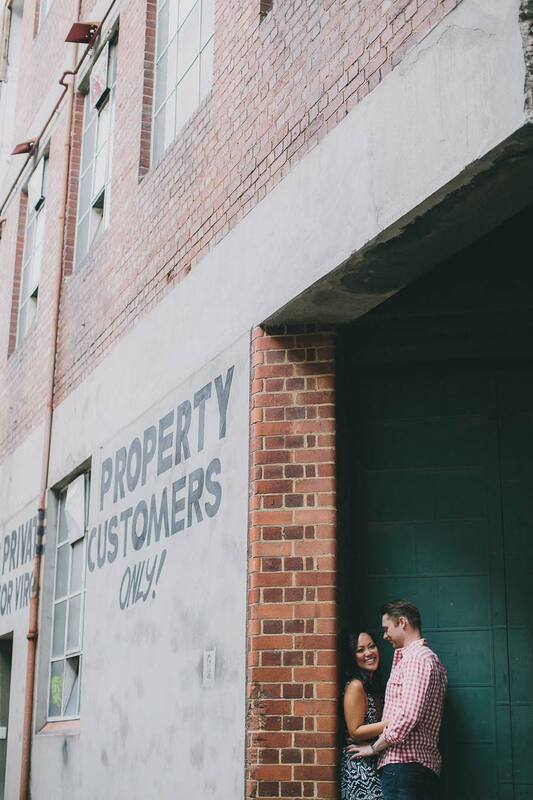 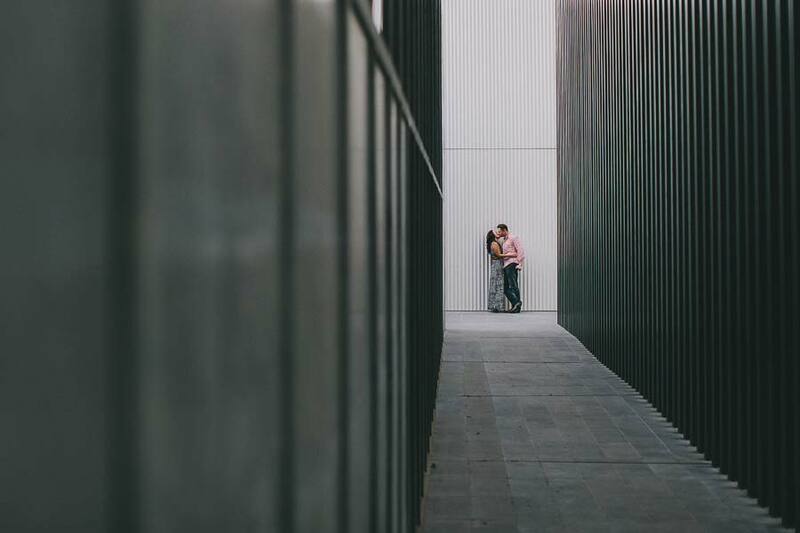 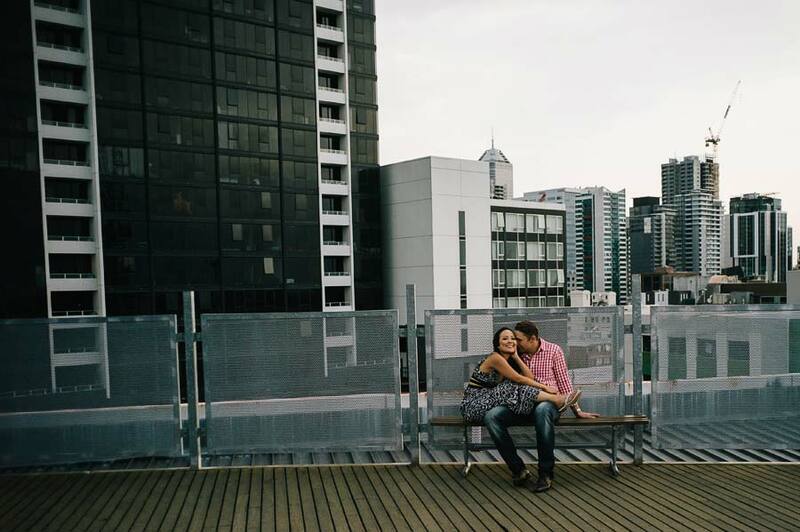 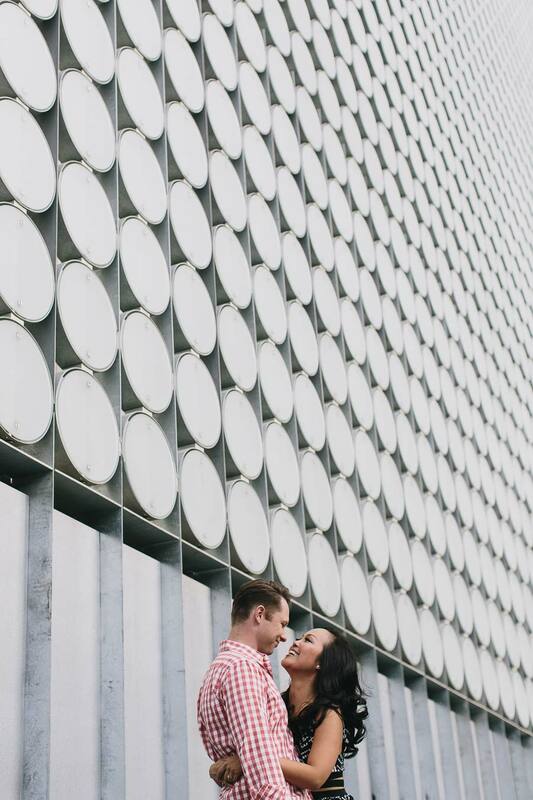 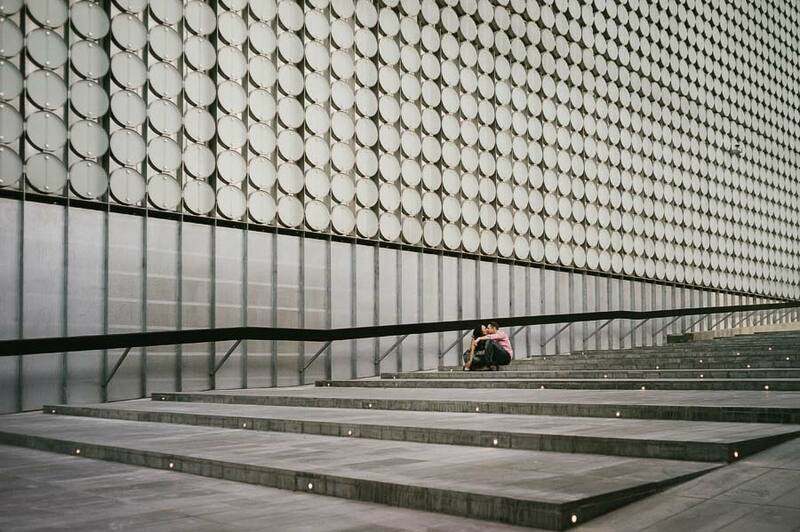 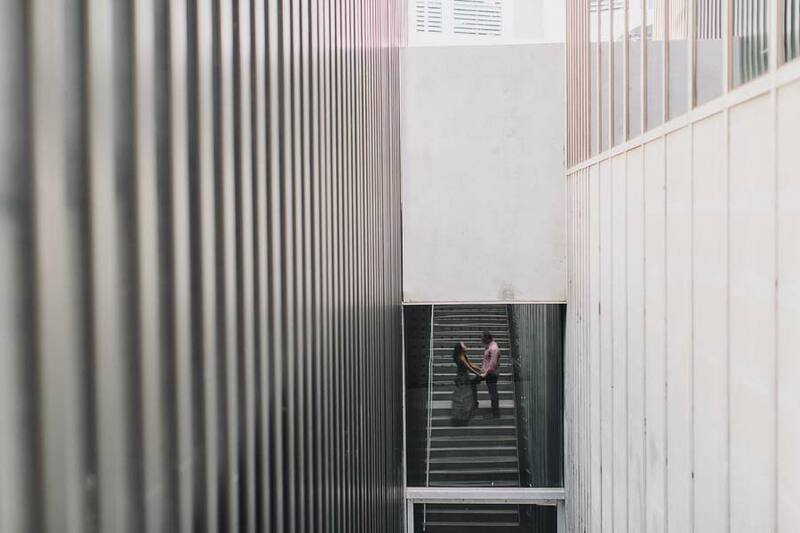 Melbourne engagement – Desiree x Andrew. 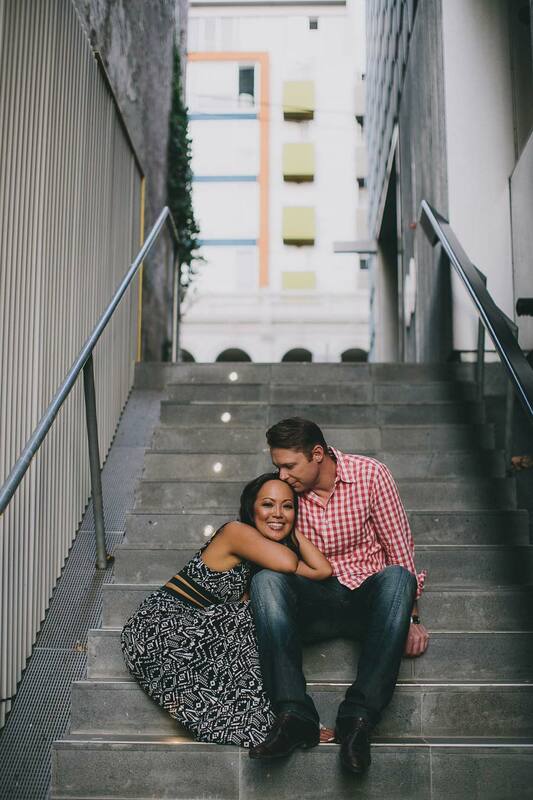 Desiree and Andrew are happily married now. 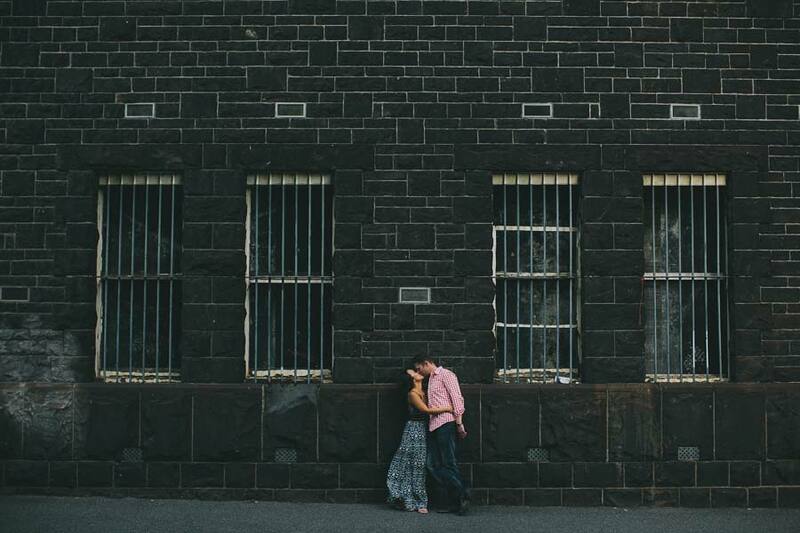 I’ve been writing and deleting this second sentence for the last five minutes. 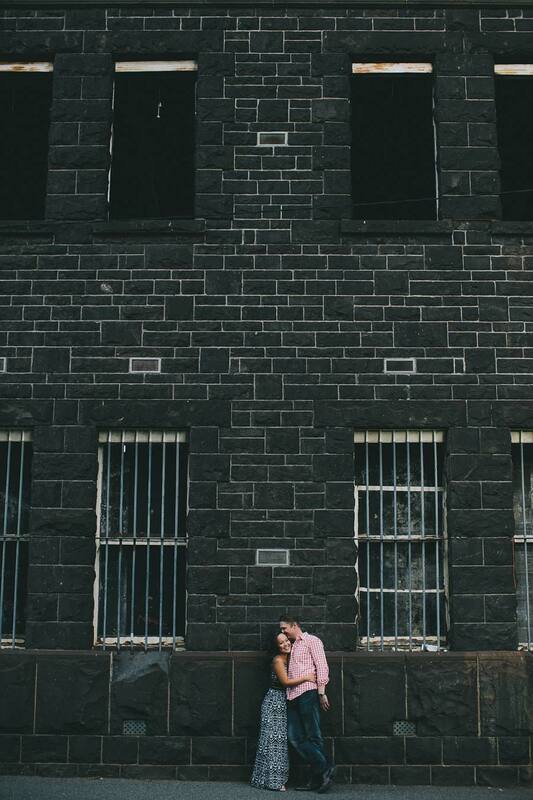 Because honestly, I don’t know what to add. 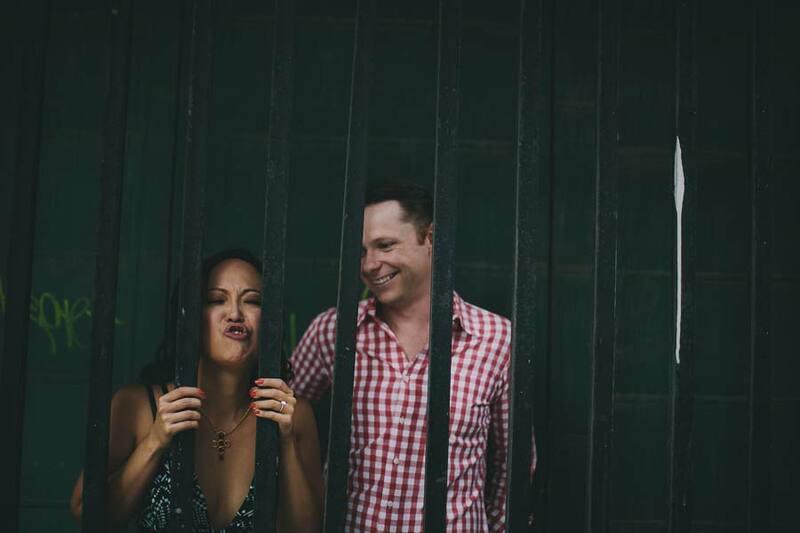 I think the photos speak for themselves in terms of reflecting their personalities and how much fun we had during the day. 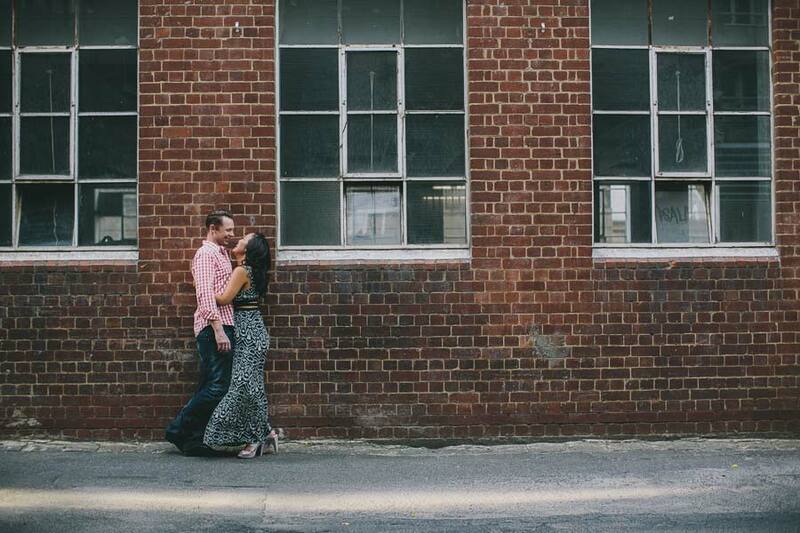 This pre-wedding session along Victoria Street was also featured on Polka Dot Bride last month.